My Machine is Named What? A guide to the naming convention for CSE computers. 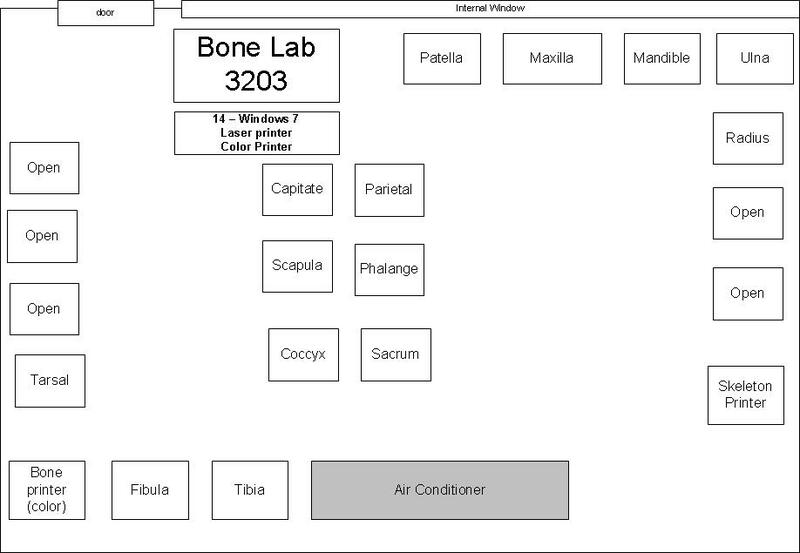 Machines in the EB 3203 instructional lab are named for various bones in the human body. This lab is populated with Colfax workstations running Windows 10 64bit. 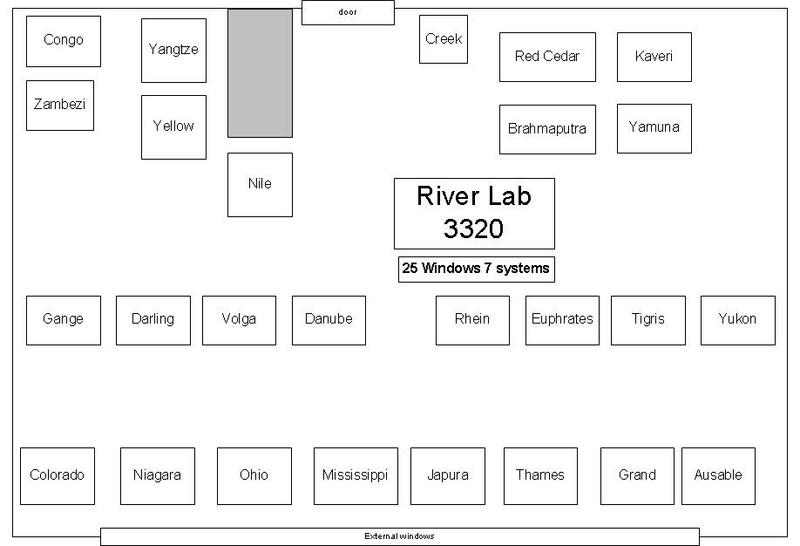 Machines in the EB 3320 instructional lab are named for rivers. This lab is populated with Colfax workstations running Windows 10 64bit. 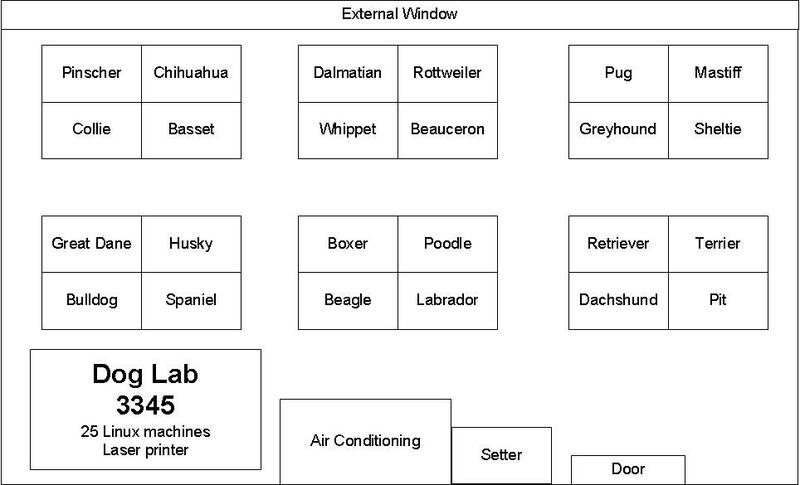 Machines in the EB 3345 instructional lab are named for dogs. This lab is populated with Colfax workstations running Windows 10 64bit. 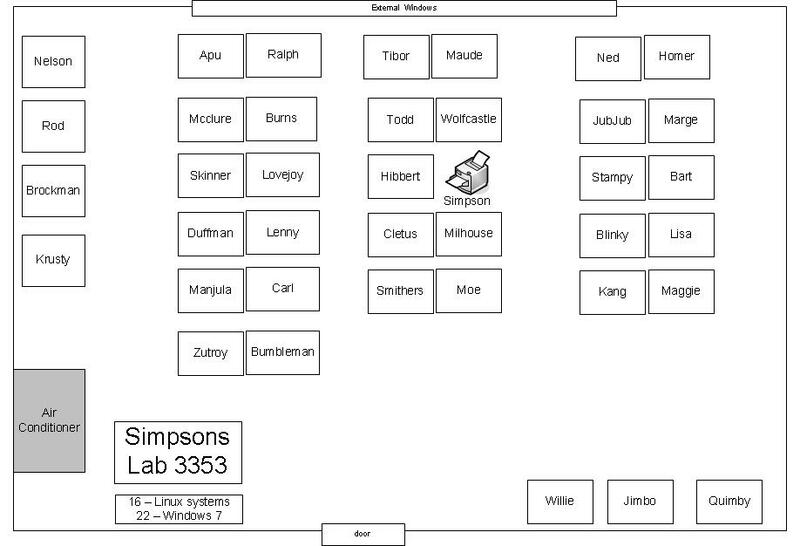 Machines in the EB 3353 instructional lab are named for Simpsons characters. This lab is populated with Colfax workstations with half running Debian Linux and half running Windows 10 32bit.